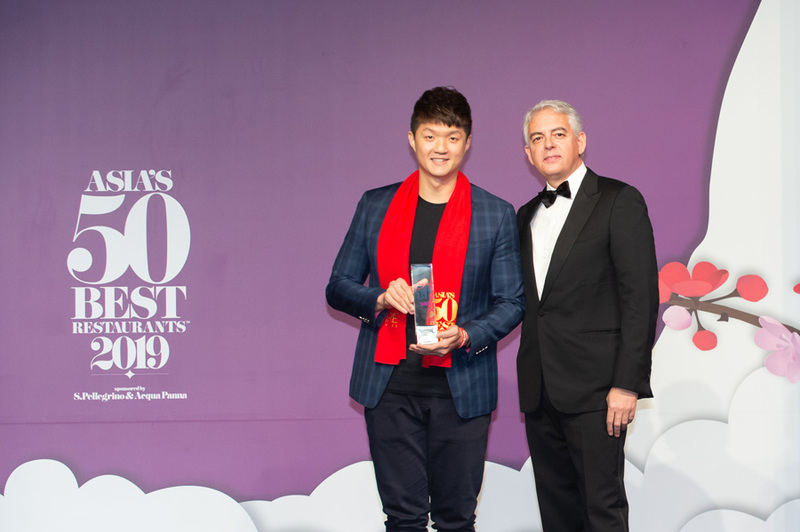 Winners of Asia’s 50 Best Restaurants 2019 has just been announced in Macau and the list includes a number of chefs who will be appearing at this year’s Ubud Food Festival. The chefs will be appearing in one-off special events, the Kitchen Stage and the Food for Thought stage. 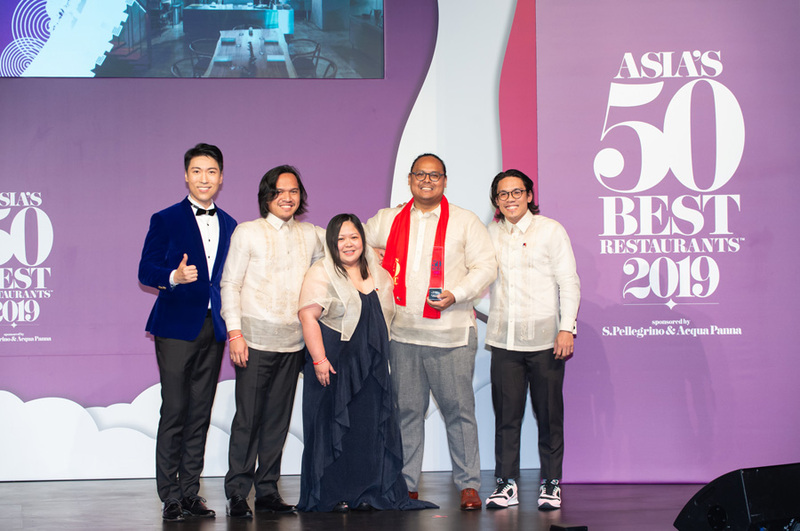 Asia’s prestigious restaurant awards, Asia’s 50 Best Restaurants 2019, has announced this year’s winners, which includes a host of chefs who will be participating in this year’s Ubud Food Festival 2019 Presented by ABC, cementing its place as Asia’s leading culinary event. 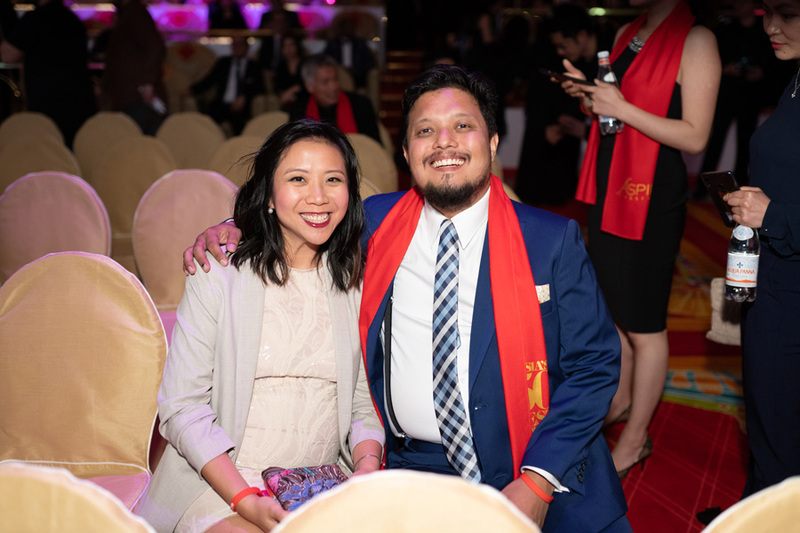 This year’s theme is ‘Spice Up the World’ and will see chefs from Asia’s 50 Best list participating in one-off special events, demonstrate signature dishes at the Kitchen Stage, and dive into in-depth discussions at the Food for Thought stage. 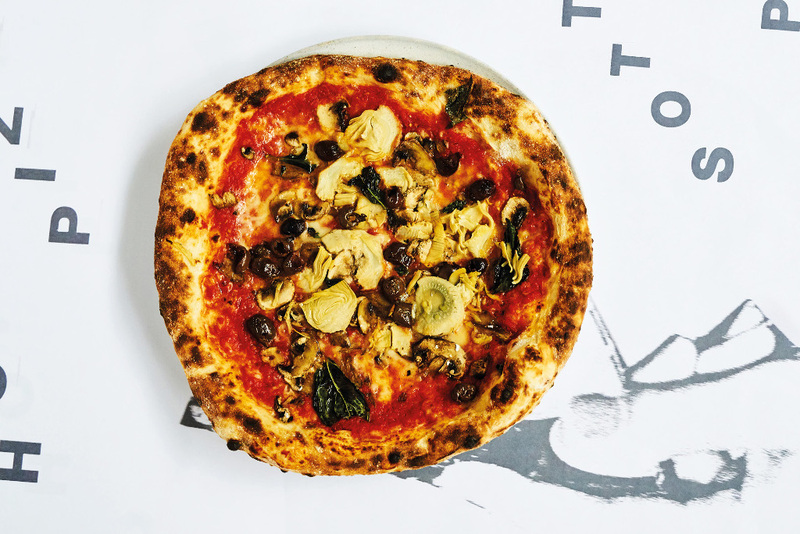 Up on the list at #18 is Tokyo’s Il Ristorante – Luca Fantin, which will see Chef Luca Fantin demonstrate how to make risotto carnaroli cooked in parmesan water at the Kitchen Stage on April 27. Chef Luca will then collaborate with Nic Vanderbeeken of The Viceroy’s Apéritif to present eight courses of contemporary Mediterranean cuisine. From Bangkok at #20 is Le Du, spearheaded by Chef Thitid Tassanakajohn, also known as Chef Ton. Chef Ton will bring his innovative Thai dishes embedded in tradition to a busy UFF schedule, beginning with a pre-UFF special event on 21 April at Alila Seminyak’s Seasalt, followed by a chu chee curry cooking demonstration at the Kitchen stage and speaking at the Reality Bites discussion at the Food for Thought stage (26 April), cooking for special events ‘Best of Asia’ at Nusantara by Locavore (27 April), and ‘Into the Wild’ at Locavore (28 April). Taking the spot at #42 is Indonesia’s sole entrant and recipient of the Sustainable Restaurant Award, Locavore. Advocating sustainable practices in all aspects, Locavore is the brainchild of Chefs Eelke Plasmeijer and Ray Ardiansyah, long-time supporters of UFF since its inception, who will collaborate for the ‘Best of Asia’ and ‘Into the Wild’ special events. On 26 April, the special event ‘Explore Umami and Acidity’ will be hosted by Locavore’s Research & Development arm, LocaLAB. The following day (27 April), Felix Schoener, Head of R&D at LocaLAB, will demonstrate methods to minimise food waste at the Teater Kuliner stage and be in a discussion at the Food for Thought stage. Joining UFF this year are new entrants to this year’s Asia’s 50 Best list, Toyo Eatery in Manila at #43 and Dewakan in Malaysia at #46. Toyo Eatery’s Chef Jordy Navarra will bring contemporary twists to familiar Filipino flavours, and will take it to the Kitchen Stage to show how to make the Filipino version of ceviche on 26 April. Chef Jordy will also partake in the ‘Best of Asia’ and ‘Into the Wild’ special event, and the Stories from Behind the Pass discussion on the same day. Chef Darren Teoh of Dewakan will present modern Malaysian dishes to the Kitchen Stage, participate in the ‘Best of Asia’ and ‘Into the Wild’ special events, and share his experiences at The Dark Side and Stories from Behind the Pass discussions. The 2019 recipient of the One to Watch Award is JL Studio in Taiwan. Chef Jimmy Lim will be at the Kitchen Stage to demonstrate contemporary Singaporean dishes with a mushroom and abalone take on Singapore’s famous bak kut teh. Chef Jimmy will also participate in the ‘Best of Asia’ and ‘Into the Wild’ special events, as well as the Stories from Behind the Pass discussion.